Do you using WhatsApp for connecting with friends in Facebook? Then, you should know all the features of it before using it. While using Facebook in any PC or Laptop, this is easy to download a picture in the device. But, the process will totally be different when you are using WhatsApp on android Smartphone. For that reason, you should know the way to download WhatsApp profile picture or any other picture to save on android phone. 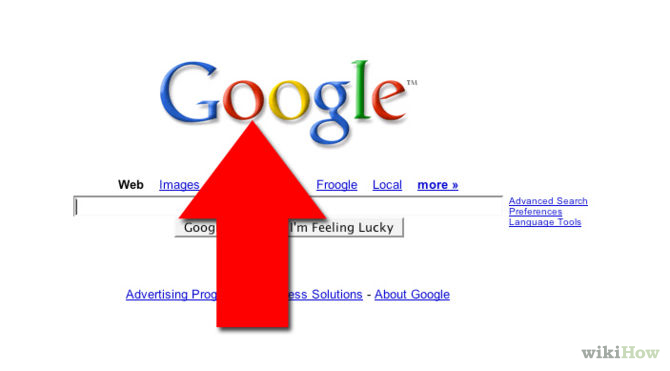 This is the most amazing part that you will never feel bored of using Google for its one permanent look. Google homepage will always come with different gravity and special effects. By changing home page design, Google always tries to show new things to the users. Stunning Google tricks can also give you the chance to change it by using Google Zero Gravity or Barrel Roll.